The rise of the so-called alt-right is the most unexpected ideological development of our time. Most people of the current generation lack a sense of the historical sweep of the intellectual side of the right-wing collectivist position. 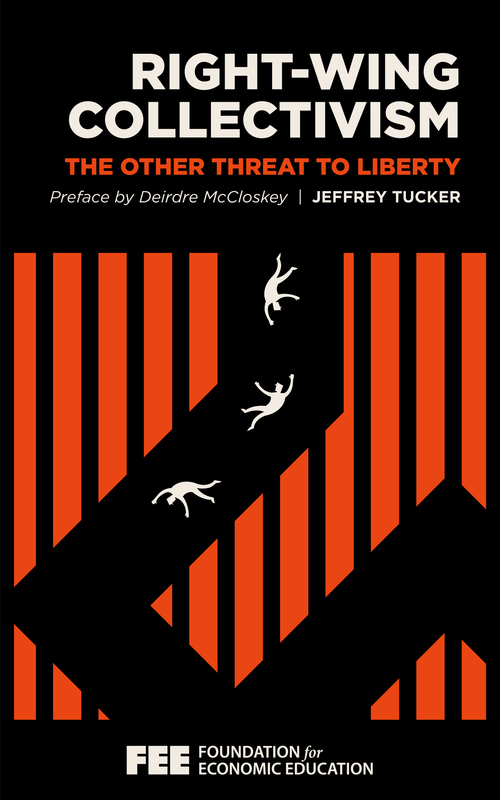 Jeffrey Tucker, in this collection written between 2015 and 2017, argues that this movement represents the revival of a tradition of interwar collectivist thought that might at first seem like a hybrid but was distinctly mainstream between the two world wars. It is anti-communist but not for the reasons that were conventional during the Cold War, that is, because communism opposed freedom in the liberal tradition. Right-collectivism also opposes traditional liberalism. It opposes free trade, freedom of association, free migration, and capitalism understood as a laissez-faire free market. It rallies around nation and state as the organizing principles of the social order—and trends in the direction of favoring one-man rule—but positions itself as opposed to leftism traditionally understood. We know about certain fascist leaders from the mid-20th century, but not the ideological orientation that led to them or the ideas they left on the table to be picked up generations later. For the most part, and until recently, it seemed to have dropped from history. Meanwhile, the prospects for social democratic ideology are fading, and something else is coming to fill that vacuum. What is it? Where does it come from? Where is it leading? This book seeks to fill the knowledge gap, to explain what this movement is about and why anyone who genuinely loves and longs for liberty classically understood needs to develop a nose and instinct for spotting the opposite when it comes in an unfamiliar form. We need to learn to recognize the language, the thinkers, the themes, the goals of a political ethos that is properly identified as fascist.